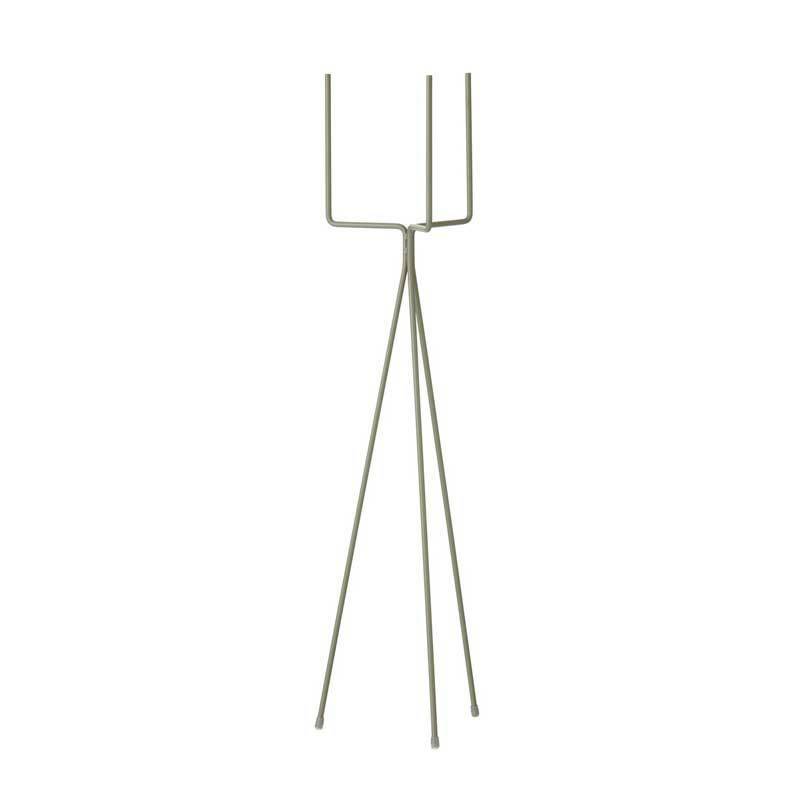 In 2014 Ferm Living introduced this plant standard and since then it has become a classic. 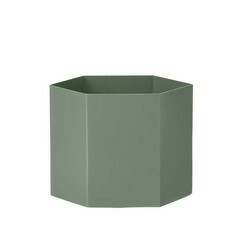 This is the high stand (65 cm) in the colour 'dusty green'. 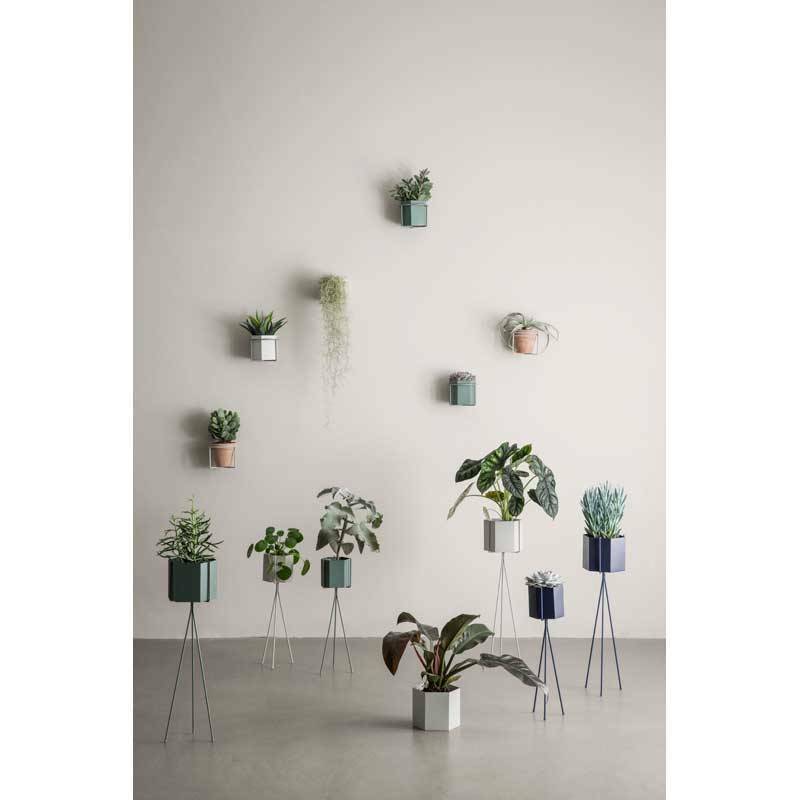 The plant standard by Ferm Living is an original way to display your plants. 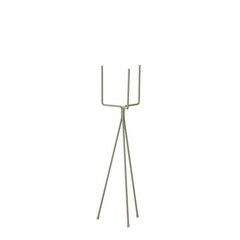 Ferm Living introduced this plant stand with a lovely retro feeling in 2014 in the colour black. 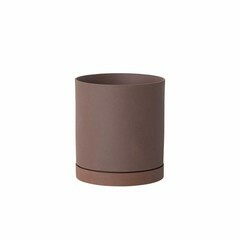 Now there are more colours and you can choose your favourite one and combine it with your own pot or complete the look with Ferm Living's Hexagon pots. The sizes of thess pot are tailored to the plant standards. 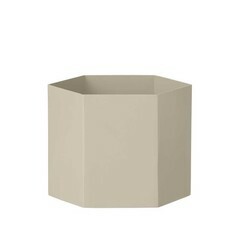 Choose Extra Large in the large standard Hexagon Pot, in the small standard the size Large. You can also use the Sekki pots, choose size Large for the tall plant stand, size Medium for the low one. 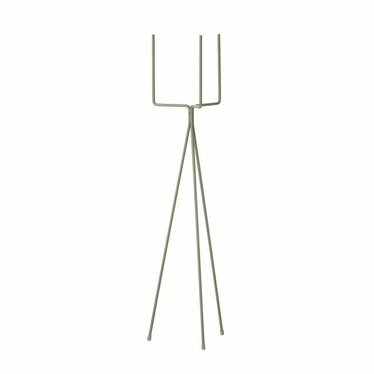 Care advice: clean with a soft, damp cloth.